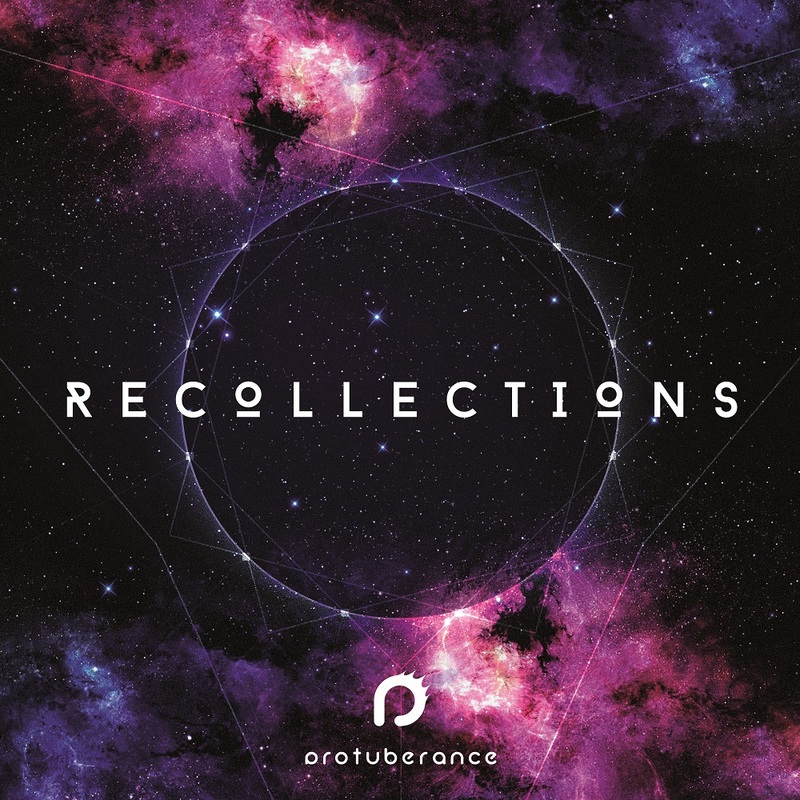 "Recollections", Protuberance's second release on Mahorka, is an album presenting the artist's different approaches to the world of electronic breakbeats or, to put it the other way around, a compilation of his tracks and remixes from the last 5 years that cover different bands of the "breaks" spectrum - from classical breaks, supported by lush pads, characteristic for oldschool rave scene, through atmospheric drum and bass, to deep melancholic ambient with female vocals and dark experimental breakbeats. 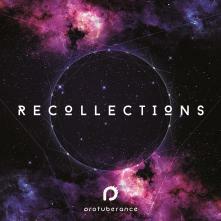 Most of the tracks have not been released anywhere before, while some this album could not go without are included. Remixes done for if i had a hi fi (England), Discknoked (Spain), Captive Portal (USA, remix for forthcoming remix album on Mahorka) and Protuberance's alter ego Crypto are completing the album.